Check out what’s new in our flock. 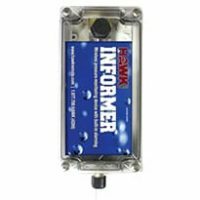 A great new versatile product for multiple industries to test water pressure. Check out the details here. 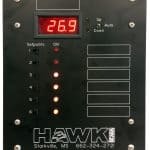 Hawk SCADA is excited to introduce one of our newest products, the Hawk h2oP, a multiple setpoint, proportional level controller powered by 120VAC. Find out more here. No matter how robust your water monitoring system is, sometimes weather and other emergency events beyond your control take it down. Be ready with a backup system at your fingertips .. the Canary, a low-cost, instant solution to keeping your water system operational. Find out more here. 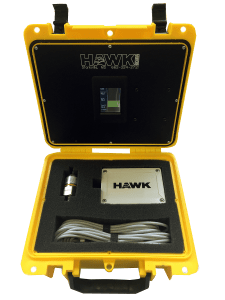 The Hawk CVM (Constant Vacuum Monitor) provides the peace-of-mind that you are always supplying safe, clean water to your customers. 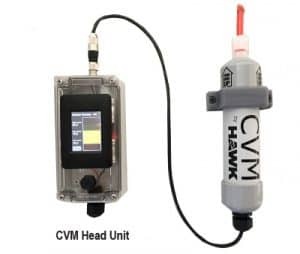 The Hawk CVM connects into your SCADA network and will send you an alarm through a text or phone call if your chlorine tank is empty or your vacuum is too low. Find out more here. We’re all about helping our customers keep their wastewater systems up and operational at all times. The Dirty Bird will do just that, as a cost-effective way to monitor grinder systems at the residential level using your own wifi! 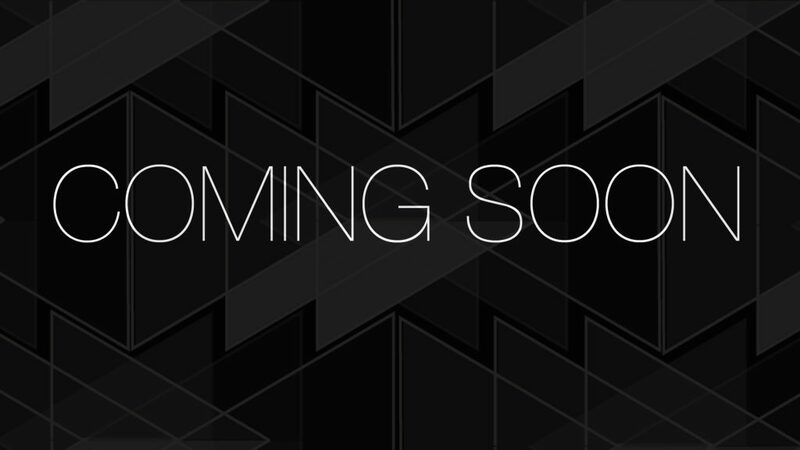 We’re launching this product soon, so stay tuned!